Worse, the Forbes Asia said, Adani was handed over grazing land. “Under Indian law land meant for grazing cattle can be used for something else only if it’s in excess. There’s a formula applied to calculate. Even then the village chief has to give permission to take the land. 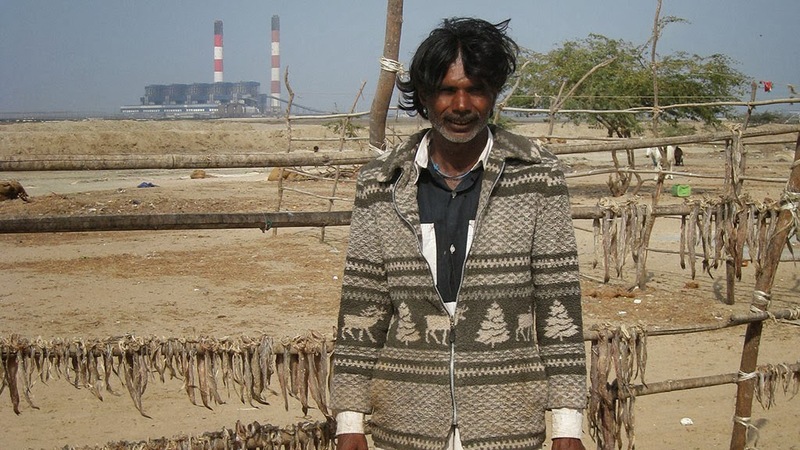 Villagers in Adani’s SEZ say their grazing land was signed away by earlier village chiefs without their knowledge. They have filed multiple cases in the Gujarat High Court to contest the government’s actions, going back to 2005 and even earlier. Several cases are still pending”, it said. Bahree says, “Area farmers say that that’s no longer the case. Fly ash and saline water from Adani Power and a nearby Tata Power Co. Ltd. plant are spoiling the crops and making the soil less fertile, they say. For miles at a stretch the chimneys of the two power plants are visible against the horizon.” Other crops affected include cotton, millet and castor. Denying the allegations, in an e-mailed response to questions, a spokeswoman for Adani Group said it had been “allotted government land after following all established processes and used valuations applicable at the time, ahead of subsequent improvements”, adding, “It will be completely misleading if we compare the price of the land before development and after development as an entrepreneur takes risk of investing a large amount to develop this land, and if the commercial venture fails, the consequences are only to the developer”.